Springston Trophy is held annually over 3 days in the spring school holidays. The competition takes the form of a Horse Trial comprising three tests: Dressage, Cross-Country and Show Jumping. 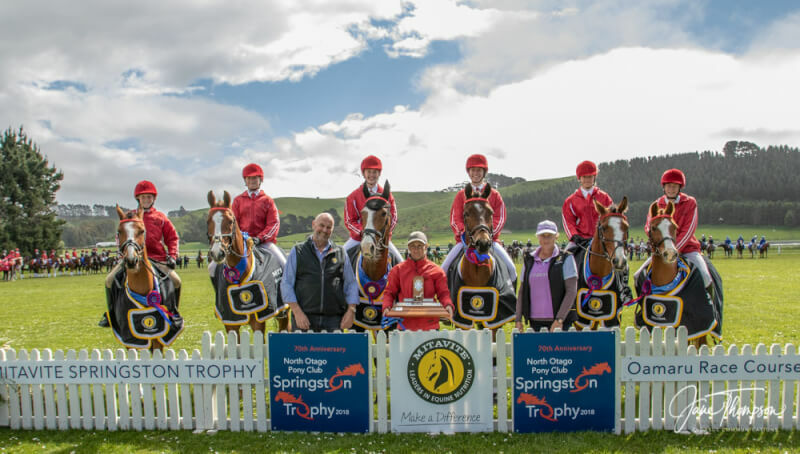 SPRINGSTON TROPHY 2019 will be hosted by Halswell in Christchurch.